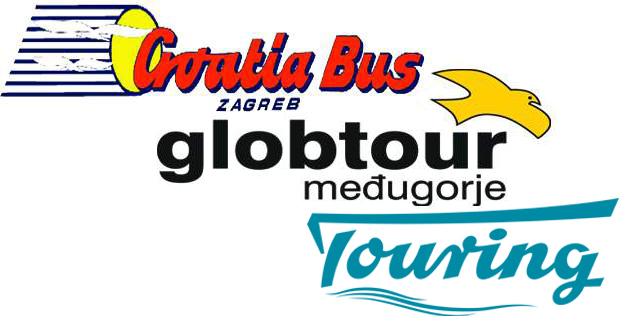 Getting from Dubrovnik (HR) to Ston (Zaton Doli) (HR) by bus is easy and fairly cheap compared to other travel options. 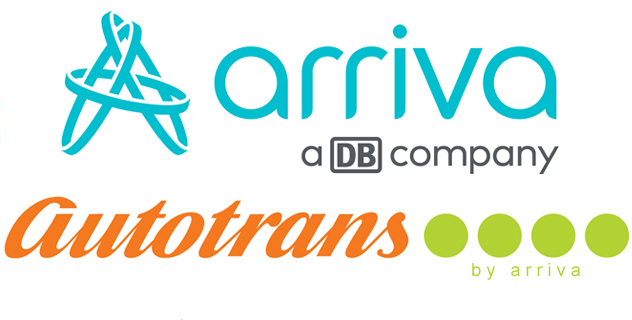 The number of daily departures might vary depending on the travel date. On the busiest travel dates between Dubrovnik (HR) and Ston (Zaton Doli) (HR), there is more than 11 departures. The earliest departure time is at 15:00 and the latest arrival time is at 21:52. The fastest bus has a travel time of 0 hours and 45 minutes. In Dubrovnik (HR) there are 2 departure locations and in Ston (Zaton Doli) (HR) there are 3 arrival locations.